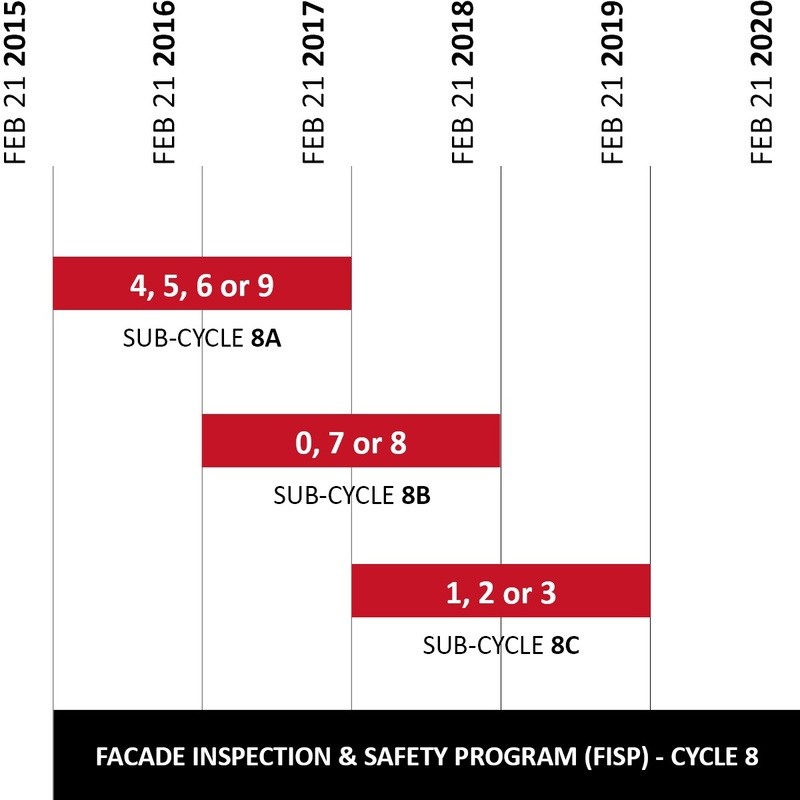 FISP, previously named Local Law 11/98, stands for Facade Inspection Safety Program. Safe: Structures don’t require any façade work during this cycle. Un-Safe: Building owners who receive an unsafe report are provided an initial period of thirty days to make repairs recommended by the professional. If repairs cannot be performed due to the need to develop repair documents, obtain competitive proposals and/or file and obtain any required permits, extensions of time may be granted by the NYC DOB. SWARMP (Safe With A Repair and Maintenance Program): Conditions have the potential to become unsafe, but don’t need immediate action. These repairs should be performed in the time frame recommended in the FISP report, with the understanding that the sooner they are fixed, the better, both from a private cost and public safety perspective. 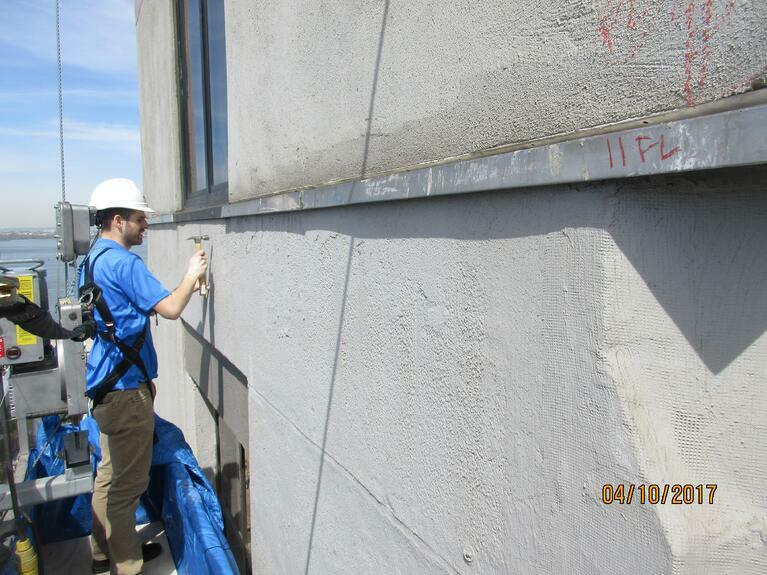 It is imperative that your building inspection be performed under the direction of the Qualified Exterior Wall Inspectors (QEWI), not just practitioners. Vidaris can both administer the FISP inspection AND help provide long-term solutions - if your building is marked as "SWARMP" or "Unsafe", it could mean an even larger underlying issue that could be very costly. As an experienced building envelope consultancy, among other areas (sustainability, energy efficiency, code advisory and construction advisory), we are able to provide a proposed scope of work that can help budget for those potential issues. The DOB has a new system called DOB NOW SAFETY which launched on September 12, 2016. It will allow us to digitally submit the reports in a standardized format. The system requires all reports filed after launch to be digitally submitted by the QEWI and digitally reviewed by the owner. It will replace the TR6 form and signing the reports. As the owner and owners rep, you will need to register for e-filling account here. If you need help or have questions you can refrence the User Manual. 6. Vidaris contributes a portion of the proceeds from each of our FISP inspections to the Grace Gold Memorial Scholarship Fund. Vidaris is proud to support the Grace Gold Memorial Scholarship Fund at Barnard College by giving back a portion of the proceeds from each of our FISP inspections. Established in 2013, the Grace Gold Memorial Scholarship Fund honors the memory and preserves the legacy of Grace Gold, the Barnard student whose tragic death in 1979 lead to the passage of NYC Local Law 11, which has had a lasting positive impact on building, preservation and street safety in New York City. 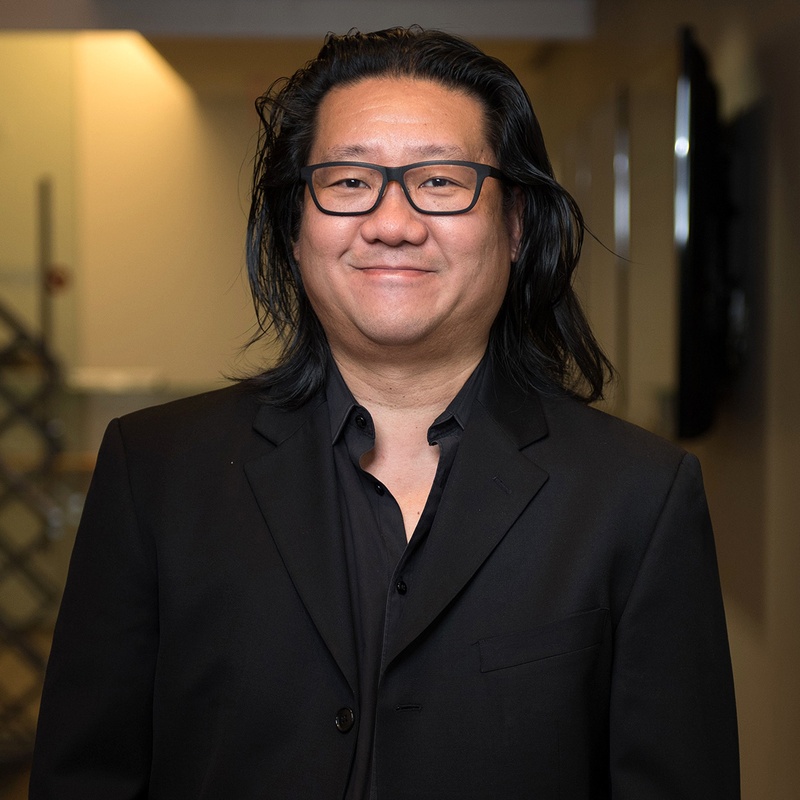 The scholarship is awarded annually to Barnard College students studying or intending to pursue a career in architecture, urban design, journalism, or a related field. Vidaris intends to not only support the scholarship fund, but also to help raise awareness for the importance of façade maintenance and safety. We invite our fellow real estate and A/E/C community members to join us in our efforts. For more information, please contact the Barnard College Development Office at 212-870-2533.